"Upon arriving the front desk staff was so helpful and inform..."
Have a question for Shakespeare Hotel? 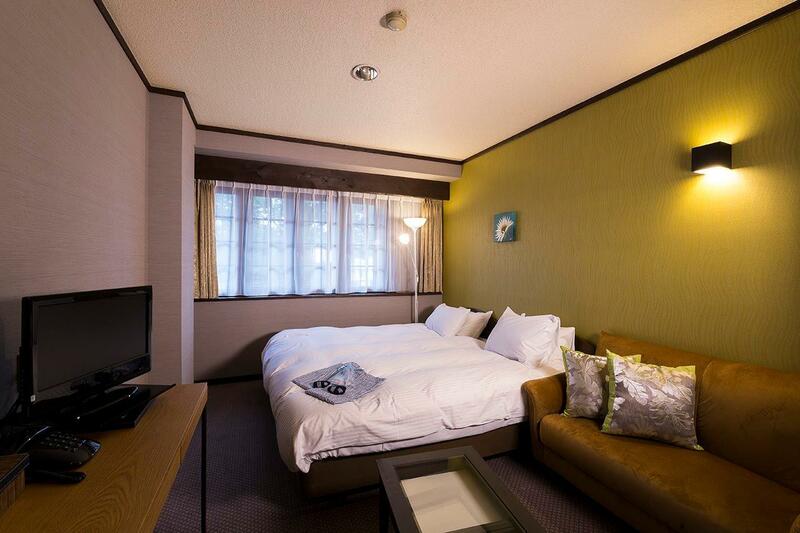 "Amazing staff, cumfy beds, great location"
"Nearby facilities: Yamakazi convenient store to stock up on food and good sandwiches/ eclairs etc." 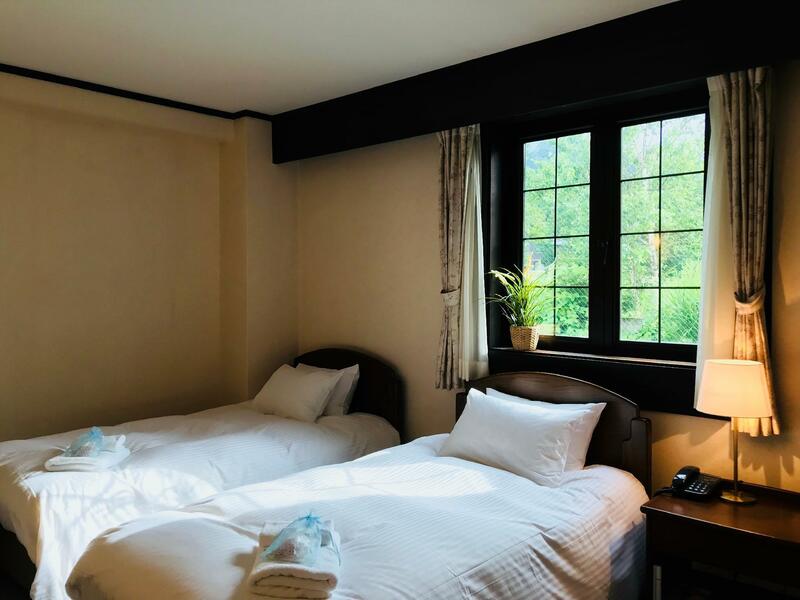 "Shuttle bus stop right outside hotel, many restaurants and s..."
Located in the lovely area of Hakuba, Shakespeare Hotel enjoys a commanding position in the sports, skiing hub of Nagano. From here, guests can enjoy easy access to all that the lively city has to offer. With its convenient location, the hotel offers easy access to the city's must-see destinations. The facilities and services provided by Shakespeare Hotel ensure a pleasant stay for guests. The hotel offers access to a vast array of services, including free Wi-Fi in all rooms, luggage storage, Wi-Fi in public areas, car park, restaurant. 20 rooms spread over 3 floors provide a warm and pleasant home away from home. Modern comforts such as television LCD/plasma screen, carpeting, complimentary tea, linens, sofa can be found in selected rooms. Throughout the day you can enjoy the relaxing atmosphere of the skiing, garden. Discover an engaging blend of professional service and a wide array of features at Shakespeare Hotel. "In general the hotel is good value for money." Fantastic hotel. Close to food, shops and Hakuba base camp bus stop. 7/11 and big supermarket about 20min stroll, smaller supermarket in Echoland a 2min walk. Beds are comfortable and a good sized room. Super friendly staff, will definitely be booking here again when we return. Upon arriving the front desk staff was so helpful and informative. They have us maps and walked us to our room. In the lobby they have a space for yoga classes, coffee and tea, and right outside the globe bar for food and drinks. Not a far walking distance to lots of good food and transportation to the slopes. The rooms were very comfy and clean. You have the option to set thermostat on 0, low, medium, or high. We kept it on 0 as low made it a bit too warm for us. We would open the windows on some nights if we got too hot. Only issue was the shower. It would be a comfortable temperature and then spray lava hot water on you while showering. 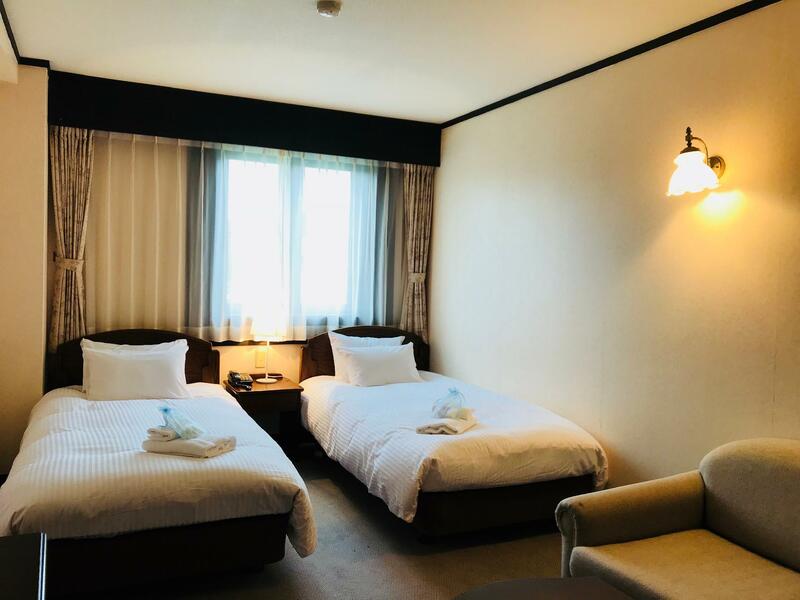 Location : Located in the heart of Echoland, just 1 minute walk to the Hakuba Base Camp where you can take the free bus shuttle to the various ski slopes. Nearby facilities: Yamakazi convenient store to stock up on food and good sandwiches/ eclairs etc. Kyoto Restaurant very good. Staff: kudos to Drake and Miki for being ever helpful. They will make reservations for you for dinner, purchase tickets to the nearby onsen at the bus terminal. Amenities: free coffee / tea/ hot soup throughout the day. Dry room to store your skis and equipment, laundry, microwave facilities in basement. 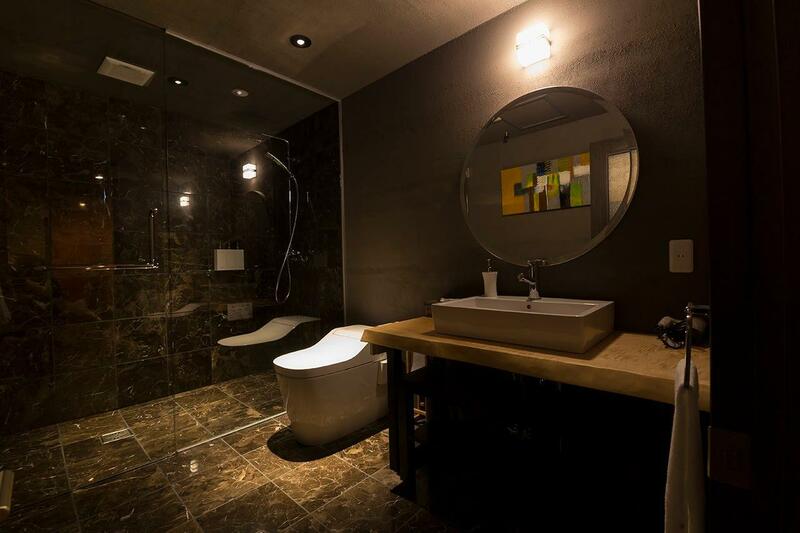 Rooms: big and spacious, although baths are a bit small, the usual compact jap style. Breakfast : nothing much to shout about at Cheaper to buy sandwiches at yamakazi in the morning. Great location in echo land just across the road from free shuttle bus to the slopes and walking distance to all restaurants. Staff were great especially Drake. We stayed in the annex which is fine but out dated and needs a bit of an uplift so that was the only disappointing aspect. In general the hotel is good value for money. Location, staff, transportation, dry room for ski gear are perfectly available. Need to improve variety of food. Overall, this hotel is a good choice. Well located, in Echoland, friendly staff and comfortable. A bit disappointing that the near-by onsen, to which the hotel used to provide free vouchers has closed down. 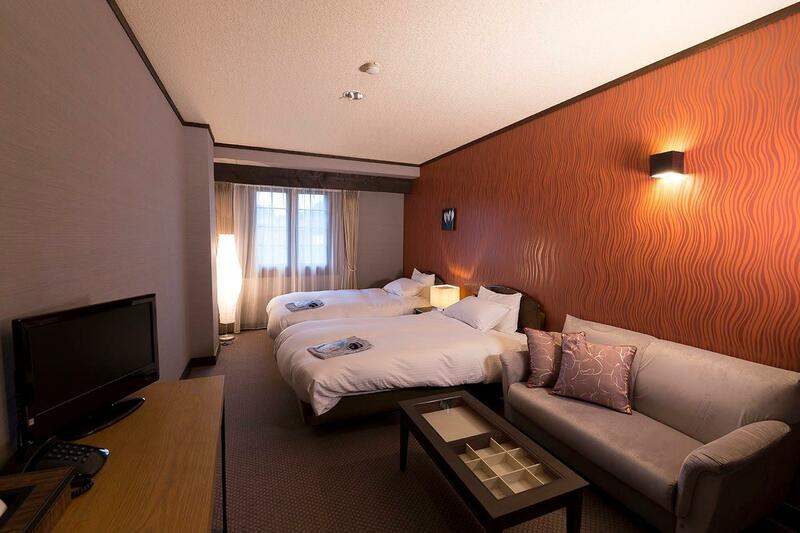 The hotel now offer discounts at more distant onsens. shuttle bus stop right outside hotel, many restaurants and ski rental shops around. Great location. simple buffet breakfast available, though there is wifi available but quite weak in room, have to go to lobby for better connection Hotel used to have complimentary onsen but it was discontinued... disappointed. Front desk staff is helpful, room is clean, amenities included. Bed is cosy, room is warm enough for winter. 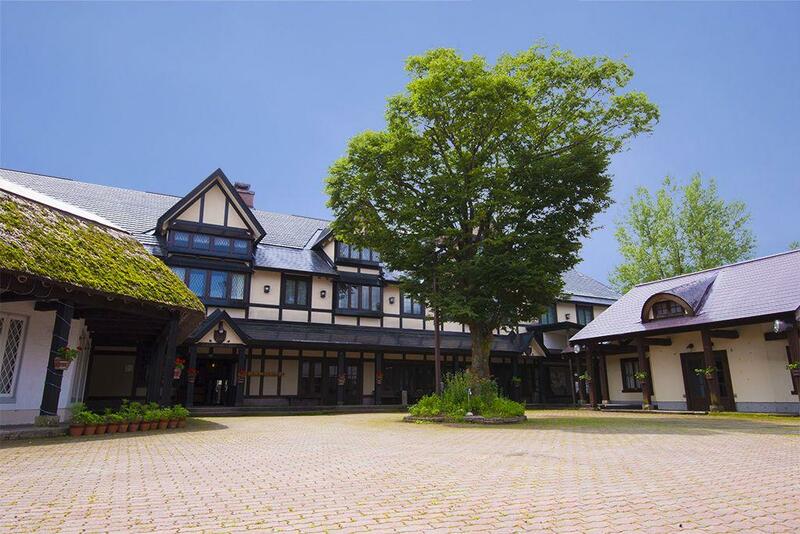 We booked this hotel to enjoy some of the Japan's country side during Green Season. This hotel was perfectly located. We were steps away from delicious restaurants and the activity shop for bike rentals and such. The hotel staff was incredible. They went out of their way to drive us 20 minutes away so we could enjoy one of the nearby lakes. They also drove us to the train station for no extra charge. It was great, there was always an english staff behind the desk. We will definitely stay again. Excellent!